Doktor Tarsa foliar fertilizers content are not just numbers written on package but plant nutrients effective on development stages. Doktor Tarsa foliar products are in different forms like powders, solutions, suspensions. The products are made from high quality raw materials, special ingredients including wetters and stickers to improve the effectiveness of product. Wetters reduce the surface tension and increase the spreading area on the leaf surface, allow a better contact area between leaf surface and nutrients applied. Reduce the washoff or scorch rate. Beside stickers are also bind the sprayed nutrients onto leaf surface either and reduce the wash off rate in case of rainfall after application. It also gives longer lasting effect of fertilizer than the ordinary foliar products. Phosphorus is directly linked to quality and storage potential. The level of phosphorus in the plants and fruits can be low even in cases of good soil levels due to insufficient uptake by roots because of the high pH. Severe deficiency will reduce yield. Novalon Foliar 10-45-15+0,5MgO+TE enhances root development, in the preferred readily available phosphoric form with N,K,Mg and trace elements, allows applications timed for either maximum cell division or cell expansion thus improves storage potential. Balanced NPK ratio with Magnessium and trace elements for general growth. 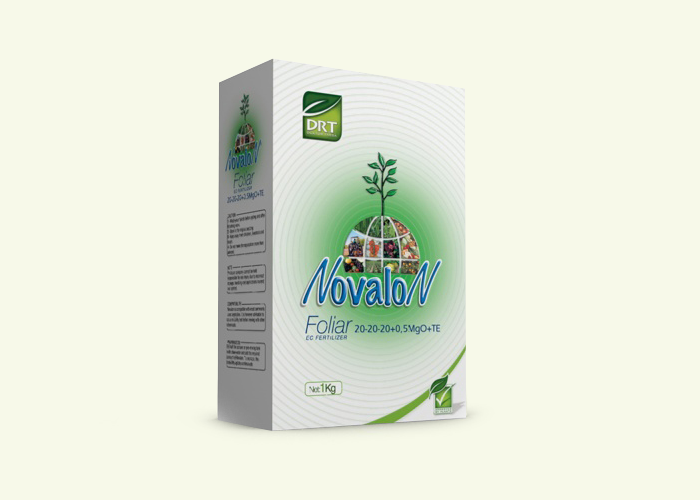 Novalon 20-20-20+0,5MgO+TE promotes early plant development and root growth. Also suitable for post harvest applications to restore nutrient reserves. Used in many countries by leading farmers. Easy to use, lasting feeding effect and good tank mixability. 29-11-11+0,5MgO+TE immediate boost for crops under stress like potatoes in very dry conditions or prior to rapid growth periods such as stem extension in cereals. Extra potash to develop fruit and quality. 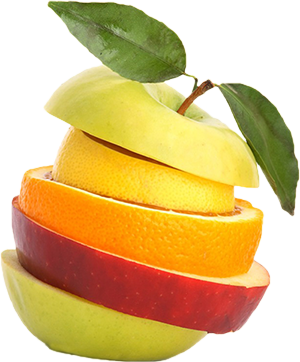 It increases fruit firmness brix, quality and storage potential by rapid uptake through the leaf. Novalon 9-12-40+0,5MgO+TE is ideal where soil application and or type is a limiting factor. ** All values are w/w % unless otherwise specified. Novalon Foliar Brochure Download click here!